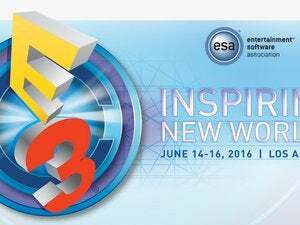 From Battlefield 1 to Titanfall 2, EA's E3 games showcase focused on heavy hitters rather than new surprises. Electronic Arts’ E3 showcase didn’t have many surprises, but what it lacked in suspense it more than made up for in sheer star power, as big name sequel after big name sequel was shown on stage. Battlefield 1! 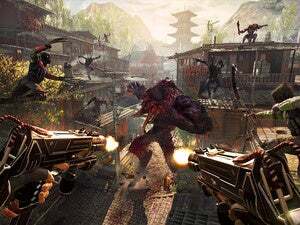 Titanfall 2! 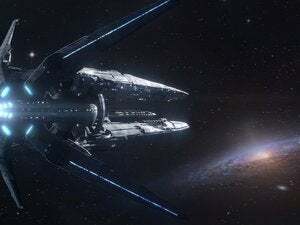 Mass Effect Andromeda! Madden 2017! And those were just the tip of the iceberg. 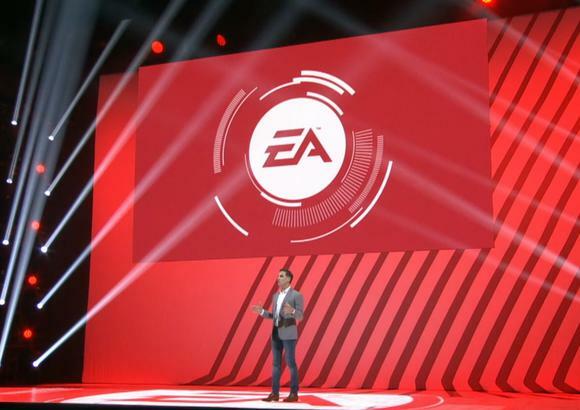 Catch up on the highlights in the video above, or check out everything EA unveiled at E3 for a deeper look at each of the new games, complete with all the new trailers and gameplay footage released at the show.